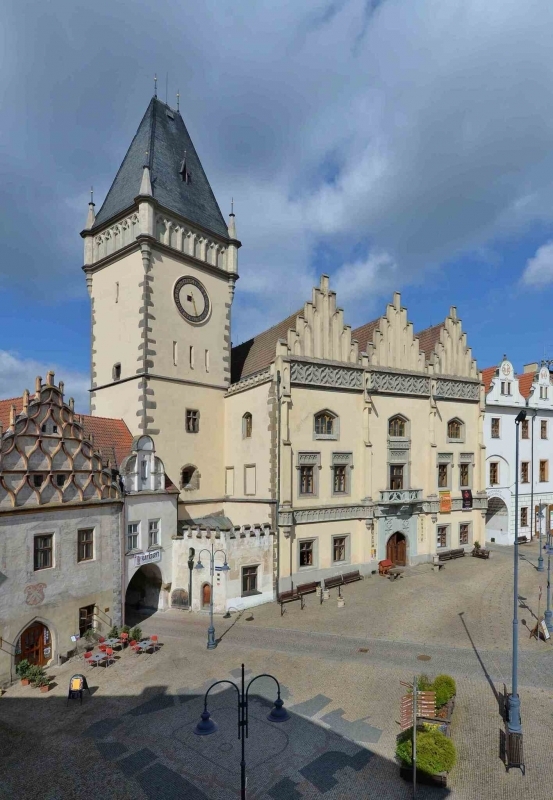 To help you avoid missing an important landmark, we have prepared multiple ways to visit Tábor. 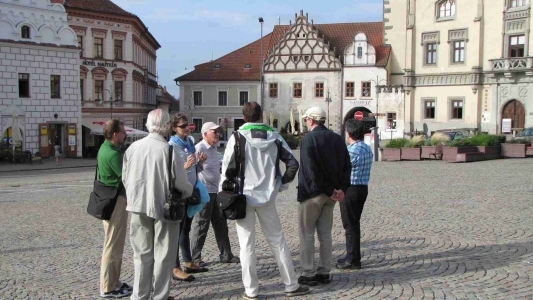 The first is a Walking Tour of the town which includes two routes; a shorter one (3km) will take you to the most important sights of the historic centre including Žižkovo náměstí, the Kotnov Tower and town houses; along the longer route (5 km), you'll see city walls and there are views of the river and also Granátová skála (Garnet Rock). Take a free leaflet from the Information Centre at Žižkovo náměstí; you can also download it here: Sightseeing tour - leaflet to download. If you prefer guided tours (English, German, French), you have that option too. Book your guided 90 minute tour of the town (14 days in advance at least) at: infocentrum@mutabor.cz. The price is CZK 1100 per group (45 participants max). Download detailed information here. Another option for exploring Tábor, is an audioguide. 10 devices with audio spots are available in the Information Centre. A circuit approx. 3km long will show you the history of the town and both architectural and natural landmarks. Rental of the device is free; however, a deposit of CZK 500 per device is required. 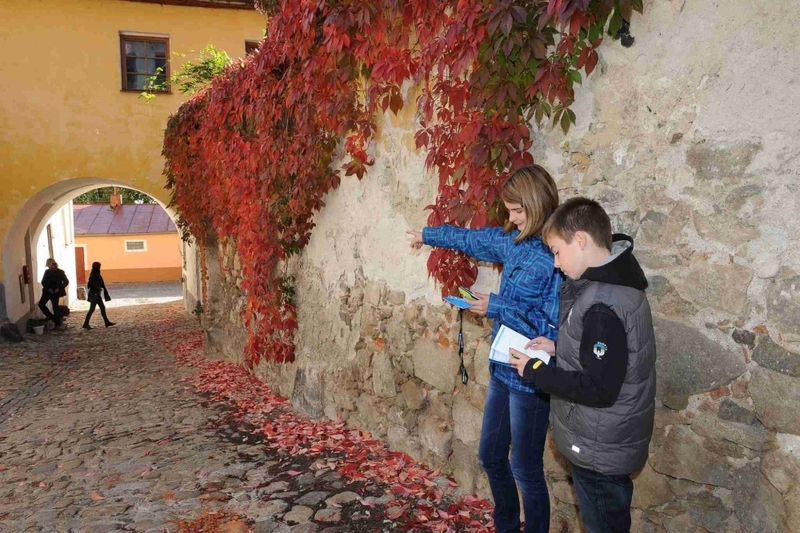 Moreover, geocaching circuits throughout the town are prepared–not just for children, but also for adults. Ducks in Tábor. The sightseeing tour is 1.5km long and uses markings in the historic part of the town; a natural attraction tour will take you to the river and you'll have to walk 10 km. 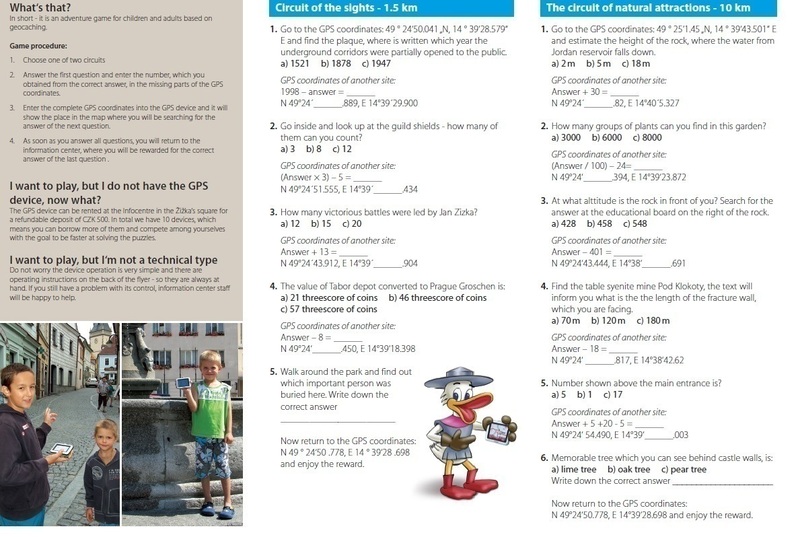 If you have your own GPS device, just pick up a leaflet with questions in the Information Centre or download it here. 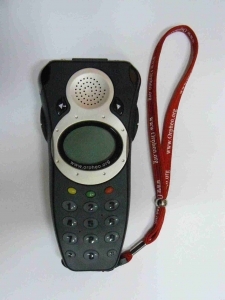 If you want to play and do not own a GPS device, rent one in the Information Centre. 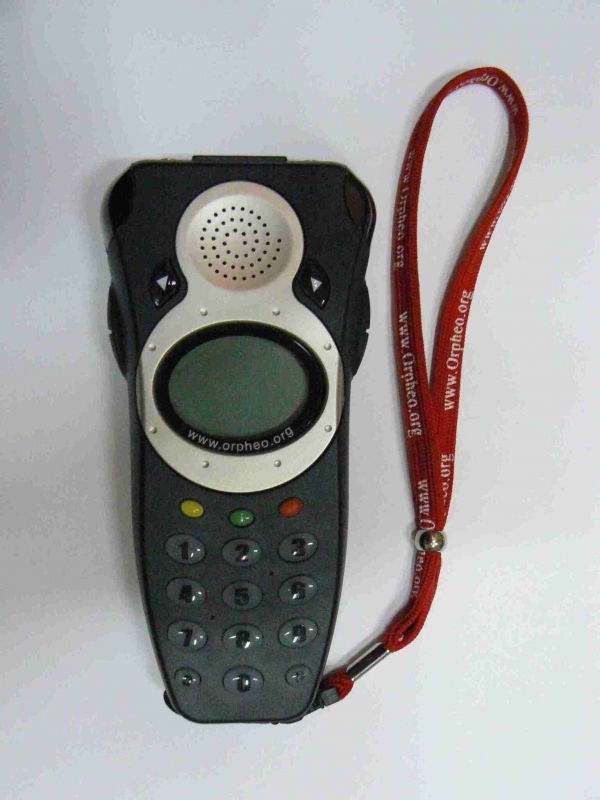 7 devices are available, rental is free; however, a deposit of CZK 500 per device is required. If you answer the last question correctly, you will get a small reward in the Information Centre.